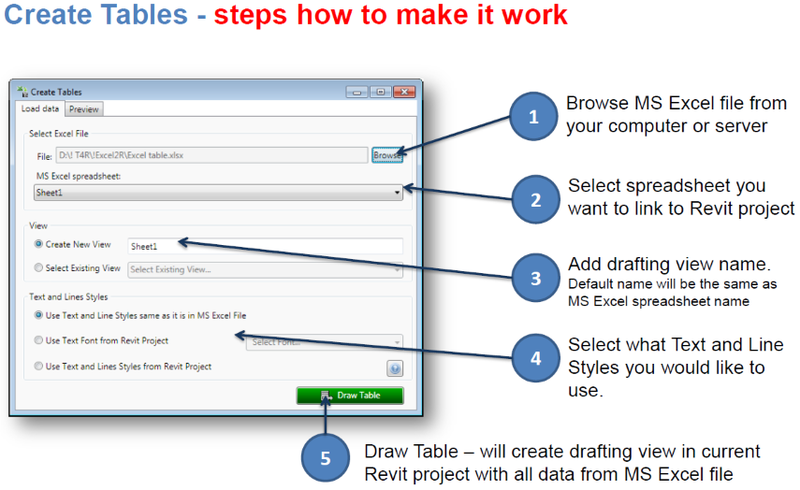 Rewrite Add-in for Revit: Rename Multiple ... Well, Just About Everything! 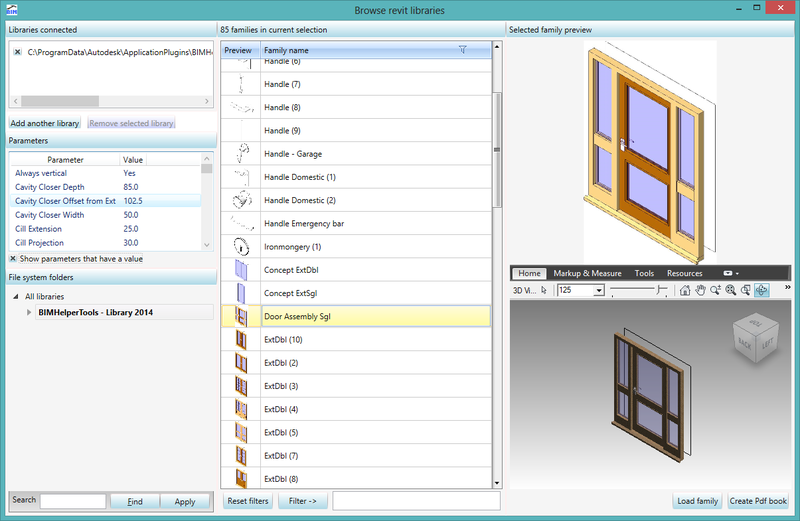 Place elements easily in a Revit project from an Excel File by linking rows and columns with family properties. 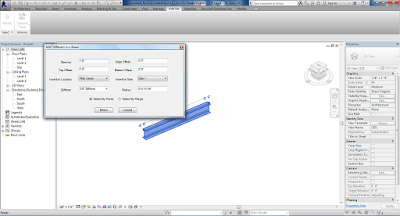 Convert data extraction from Autocad or clash reports from Navisworks into Revit objects by simply assigning XYZ and text parameter values to families. 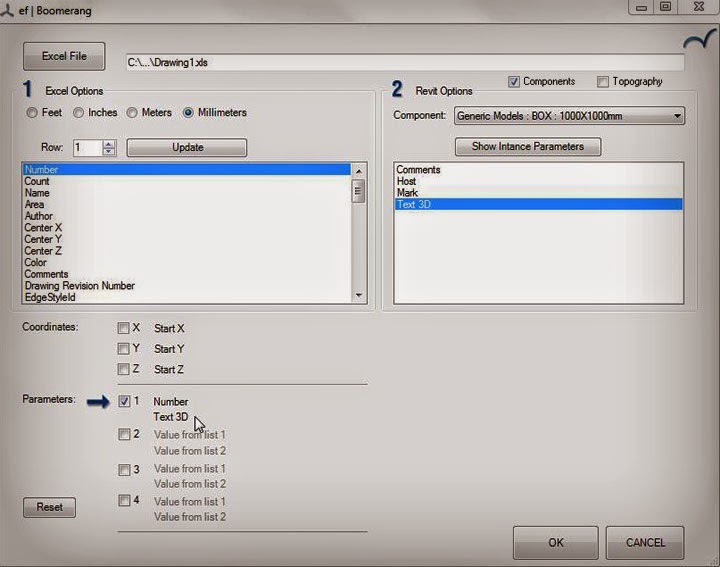 Edit scheduled exported from Revit with Excel, change values and re-import it in a Revit project with Boomerang. 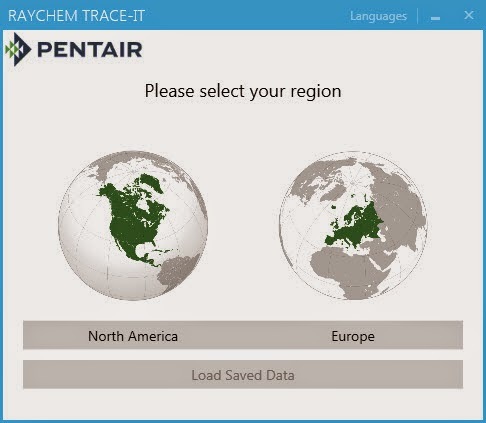 There's more information on Emanuel Favreau's website. 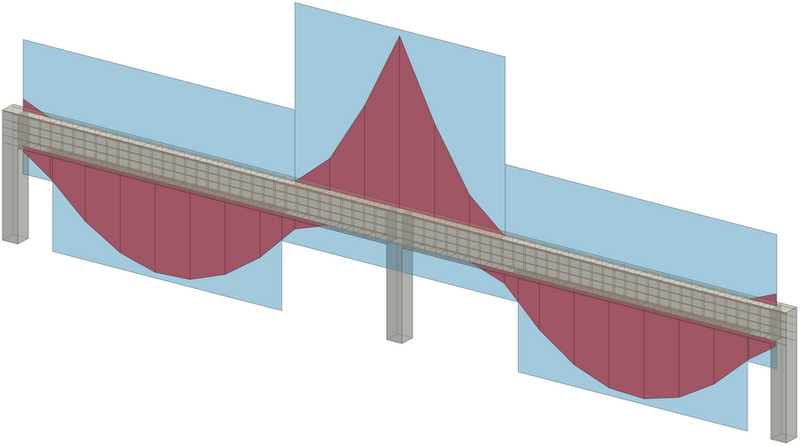 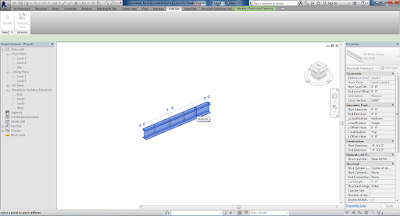 Add web stiffeners on one or more W-beams either by selecting the individual points or a distance over two points. The user can define spacing, offsets, insertion location, insertion side and stiffener size. 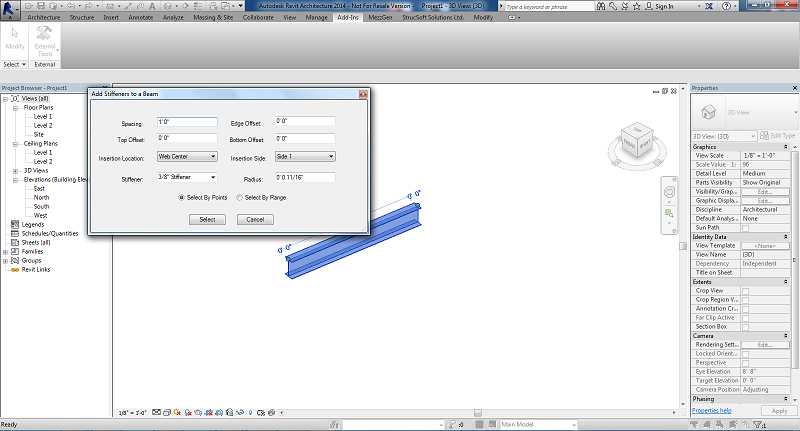 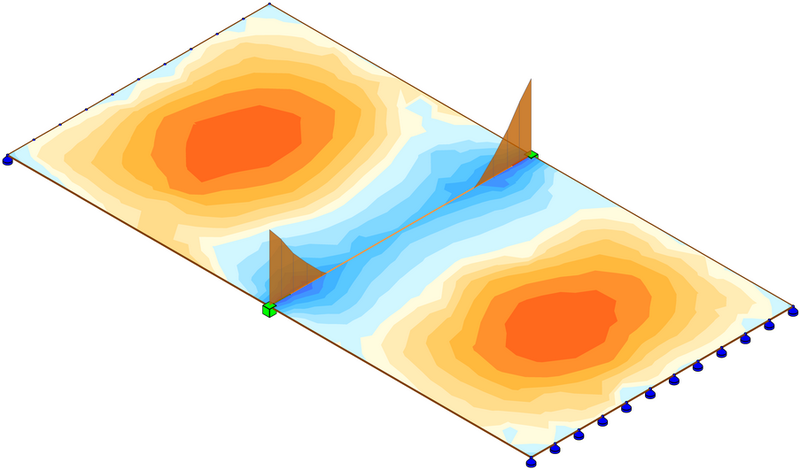 Select a point to place stiffeners. 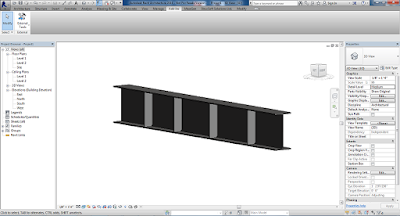 The free Web Stiffener add-in is brought to you by StrucSoft Solutions Ltd.
A standard CodeBook Pro Project database is created during the import process. 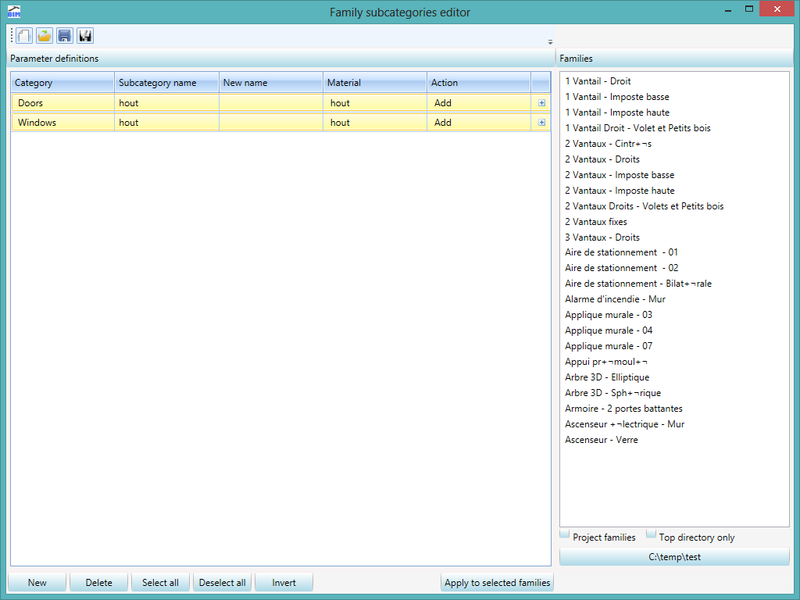 If doing a one off import, this file can be discarded. 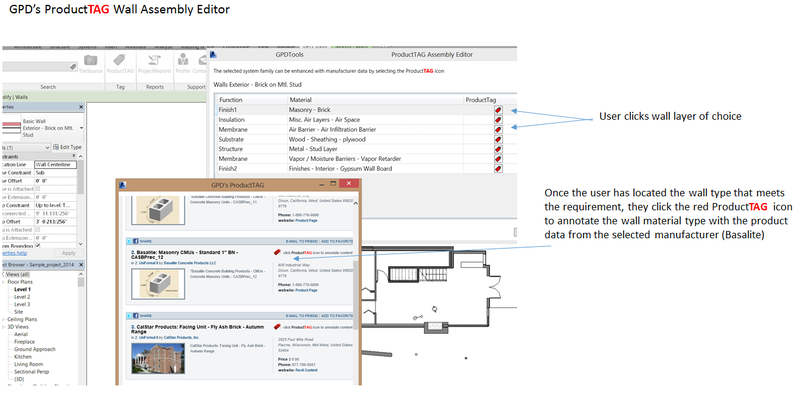 However, if retained, it can be used, on a future occasion, to update the previously imported rooms with changes made to the source Excel file. 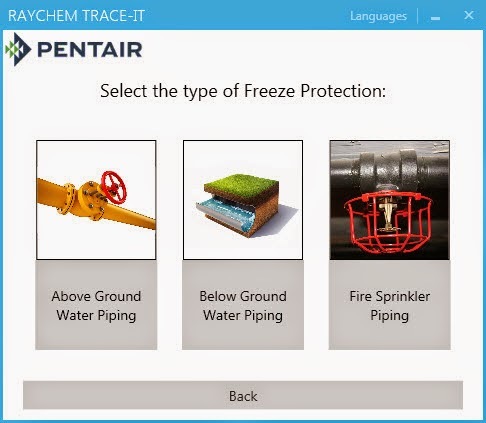 The CodeBook Pro Project database can also be used with the CodeBook Pro software, taking advantage of the full functionality of libraries, templates and synchronization that CodeBook Pro provides. 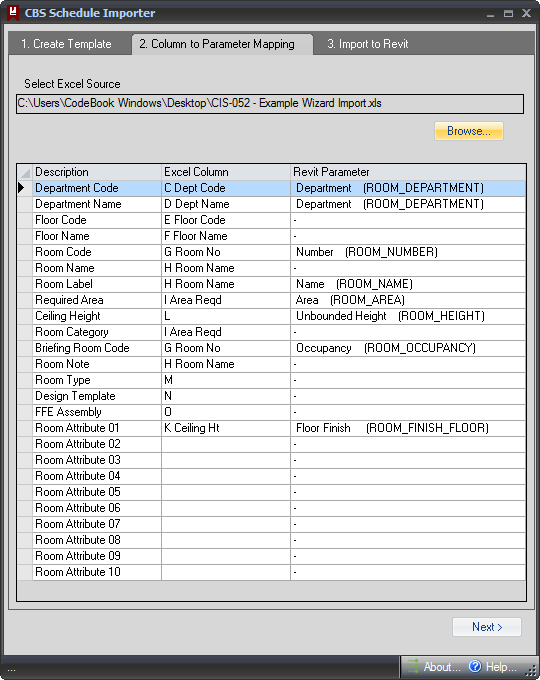 Create the Excel schedule of accommodation. 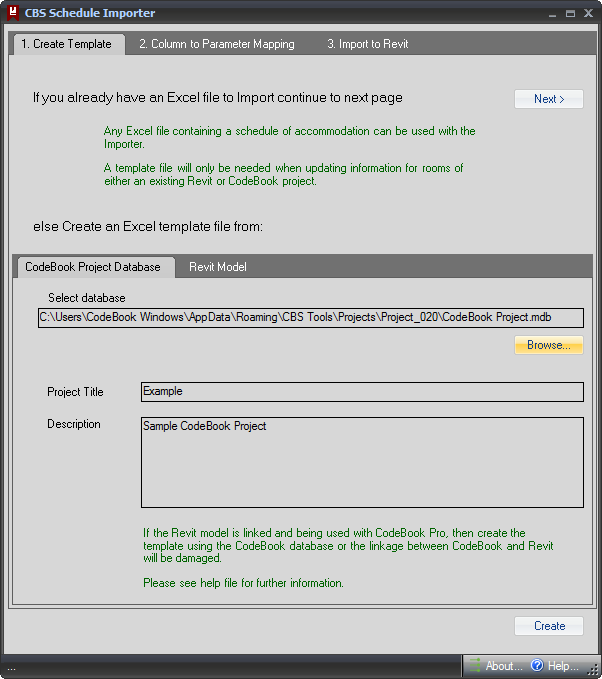 Select the Excel file and define which Excel column should be mapped onto which Revit room parameter. 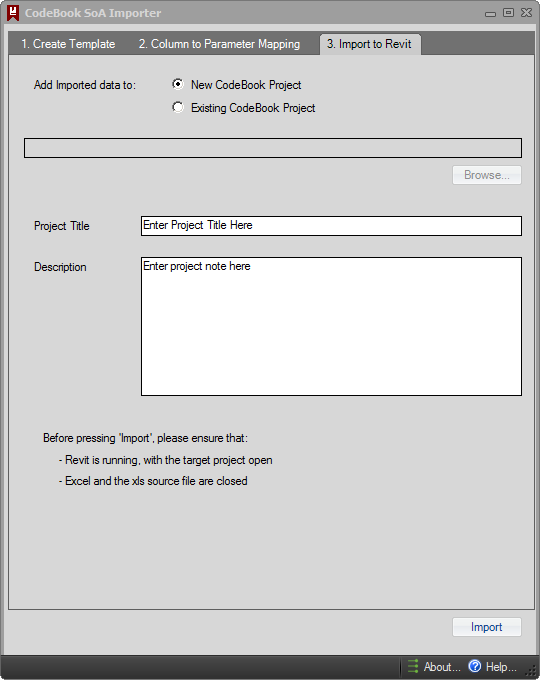 Define the target CodeBook Project database details. 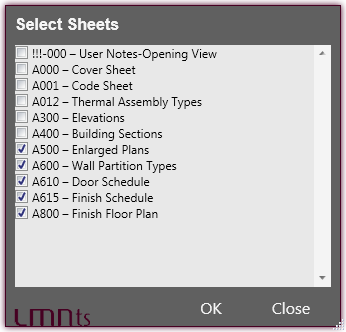 Alternatively, rather than using a schedule of accommodation created in Excel, a template file can be created from an existing Revit model. 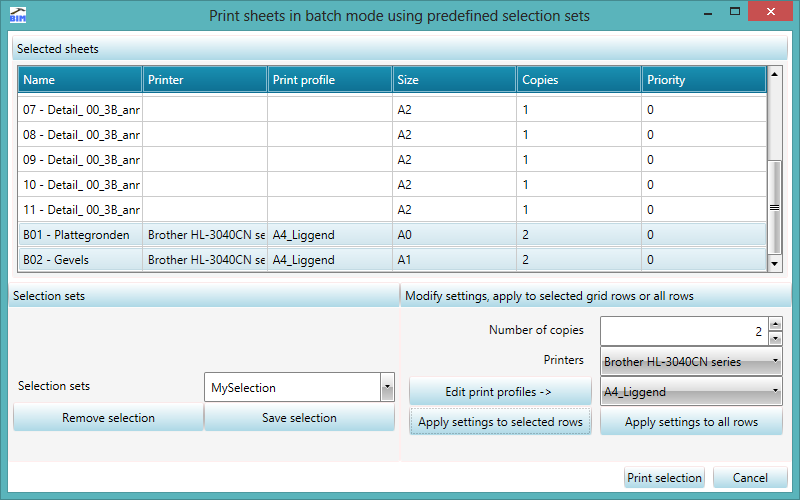 Additional columns of data can be added, or values edited. 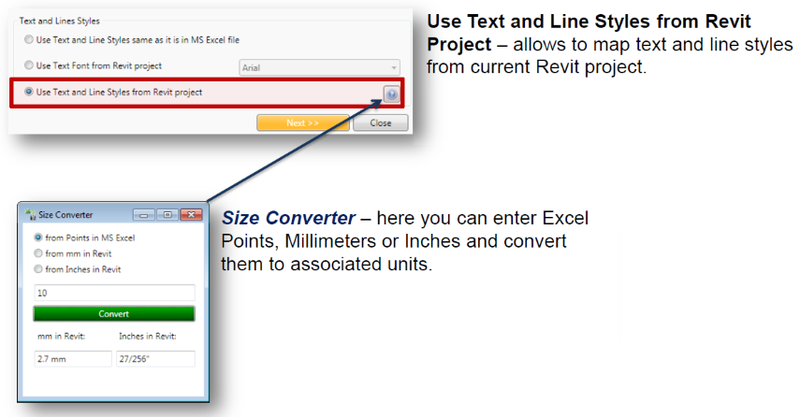 This can then be used to update the Revit project, taking advantage of the convenience of data editing with Excel. 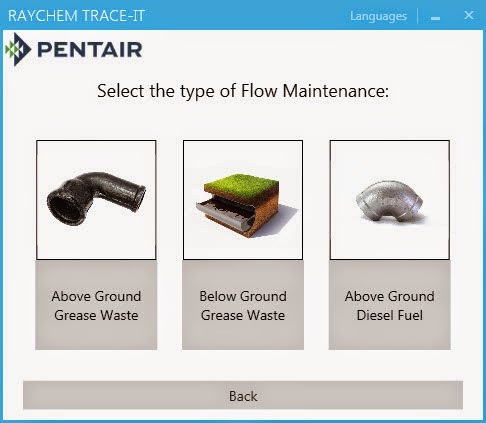 The application consists of several modules, which can be obtained separately. 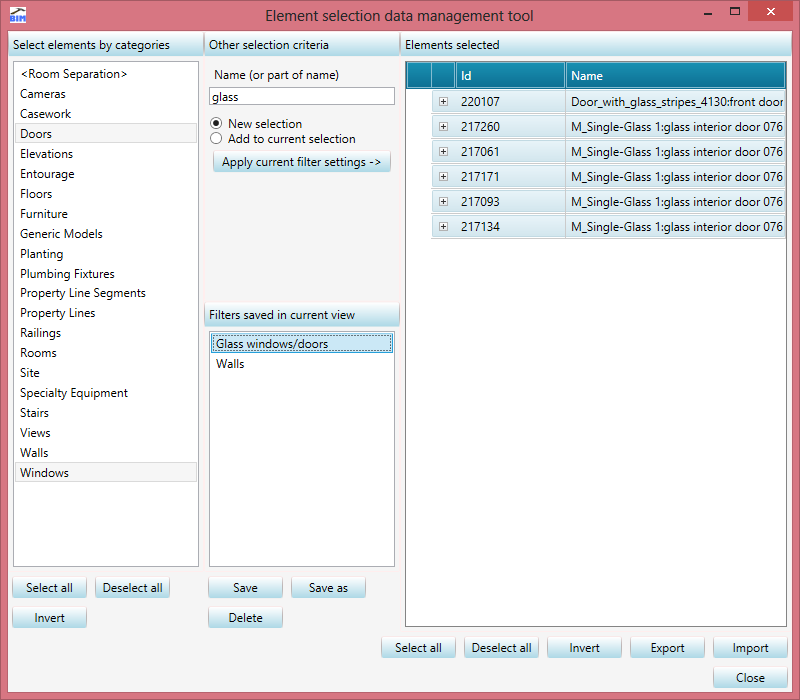 Element data manager manage element selection sets, store these sets in the current project/view. 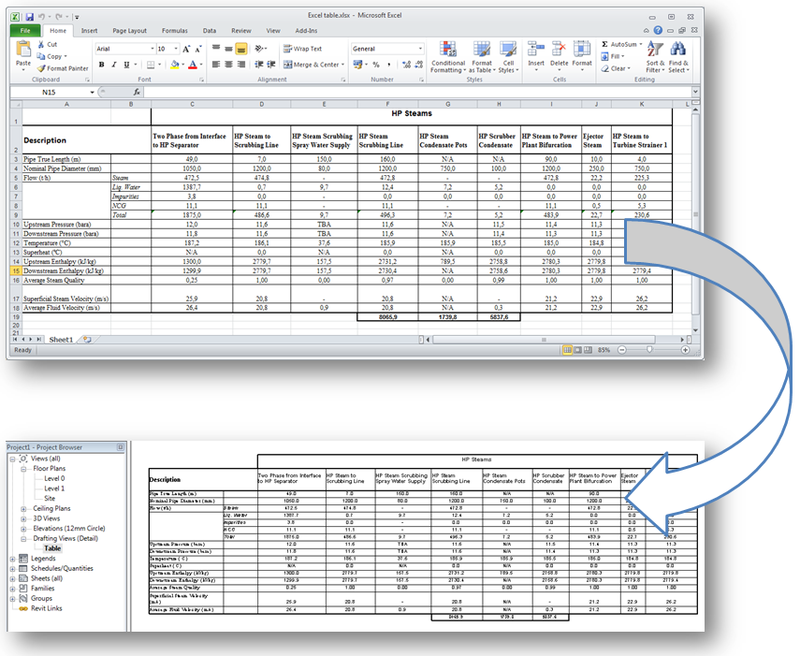 Export element data, import element data file from excel file, to update parameter values. 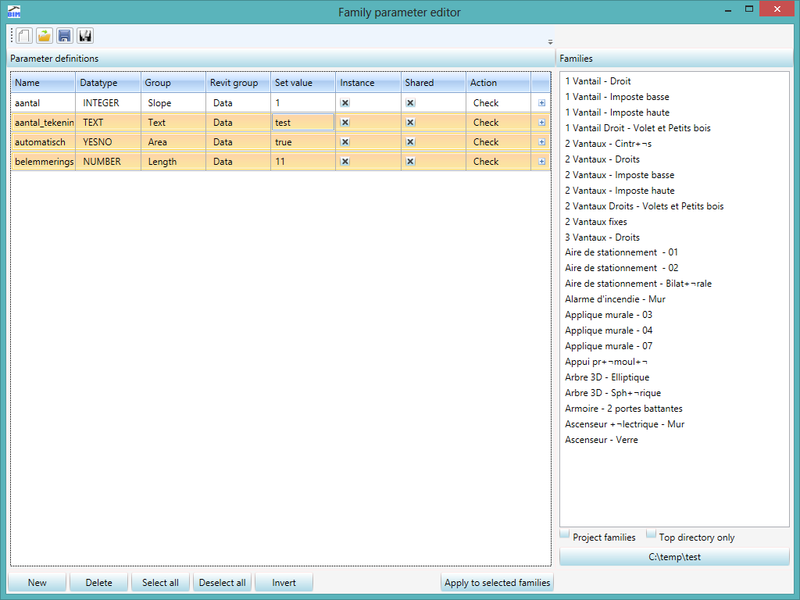 Library browser is an intelligent family browser; you can search your libraries on various criteria. 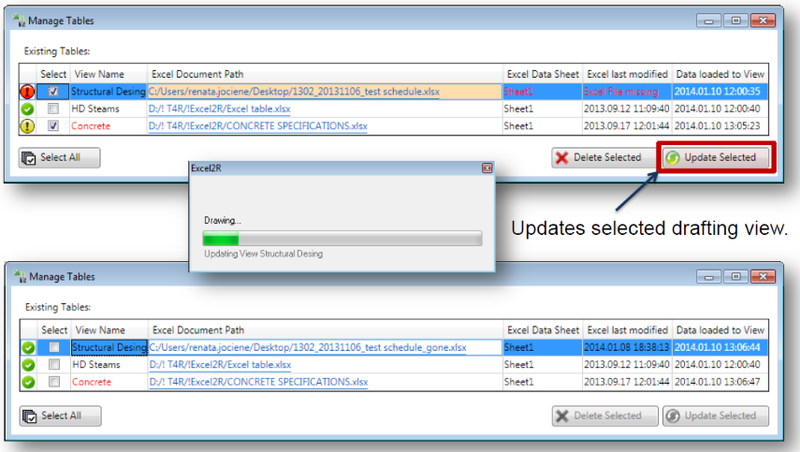 A sample library has been added to the installation folder, but obviously you can add your own library paths as well. 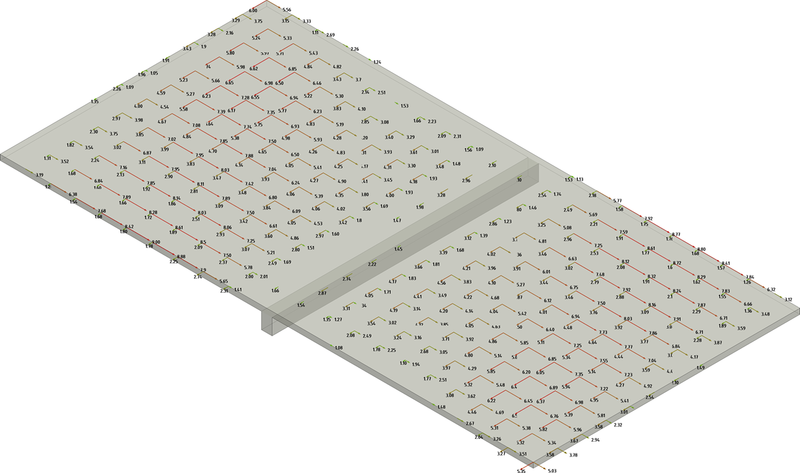 SOFiSTiK Reinforcement Generation reads analysis results directly from the SOFiSTiK database (.cdb) as well as from Autodesk® Revit® Results Packages. In case Revit Results Packages are selected as data source, only walls and slabs are supported in the current version. 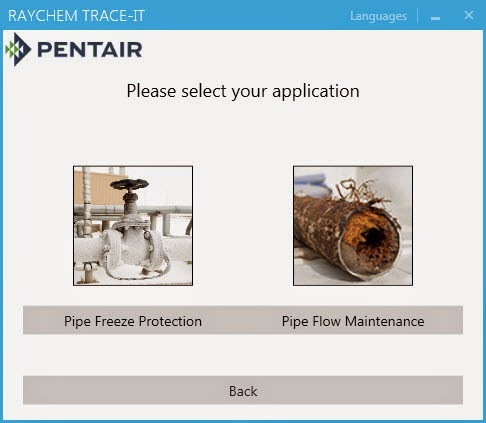 Raychem Trace-It addin is a helpful tool to let users design pipe freeze protection and flow maintenance heat tracing systems including: above ground water piping, below ground water piping, above ground fire system piping, above grease disposal lines, below ground grease disposal lines, above ground fuel line, frost protection, and temperature maintenances of hot water piping. 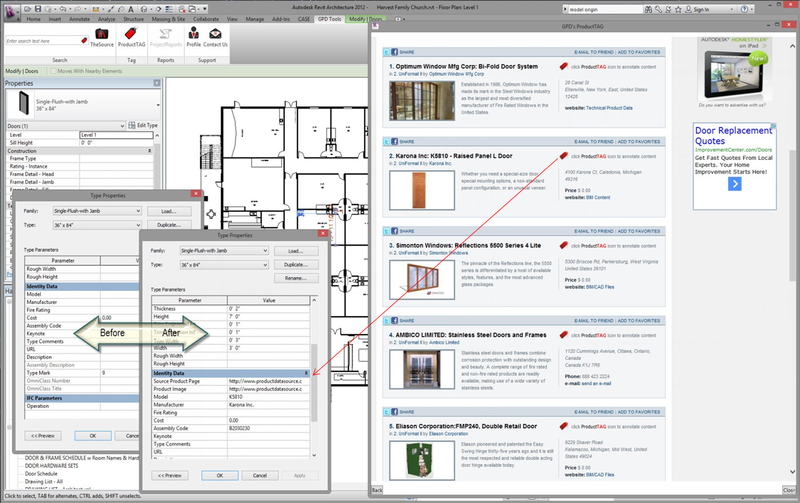 GPDTools featuring ProductTAG, enables users to ANNOTATE (TAG) manufacturer product data from over 375 manufacturers directly in to generic Autodesk® Revit® families with the enhanced ability to SEARCH and SELECT Revit families from over 1100 building product manufacturers distributing more than 100,000 Revit families. [The Isolate Warnings add-in] creates new 3D views to isolate and highlight the elements in the model that have warnings to assist in debugging the Autodesk® Revit® model.